Commas, exclamation points, and question marks, oh my! Understanding punctuation helps kids write with clarity and purpose. 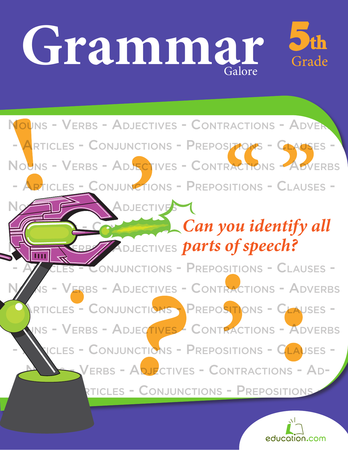 Students add commas and ending punctuation to sentences and paragraphs in this worksheet.